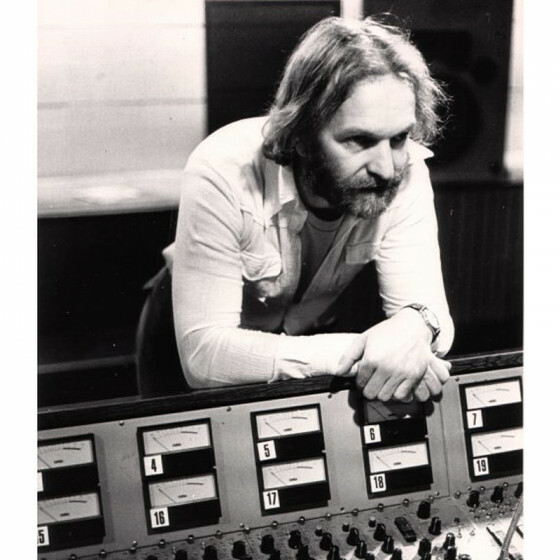 The British composer Neil Ardley did a great deal of work with his country's best modern jazz musicians. His arrangements and compositions involve aspects of classical music's ambitious compositional outlook somewhat differently than the better-known Third Stream efforts of American jazzmen such as John Lewis or George Russell. Ardley graduated from Bristol University in the late '50s and went on to study arranging and composition with Raymond Premru and Bill Russo. By 1964, the one-on-one sessions with these theorists were several years behind him and he was directing an ensemble called the New Jazz Orchestra. The idea in this band was to assemble a group of good players and improvisers who would also want to contribute their own compositions to the repertoire. The line-up of names in this group could pass for someone's collection of British jazz: Harry Beckett, Jack Bruce, Ian Carr, Mike Gibbs, Jon Hiseman, Barbara Thompson, and Norma Winstone, to name a few. 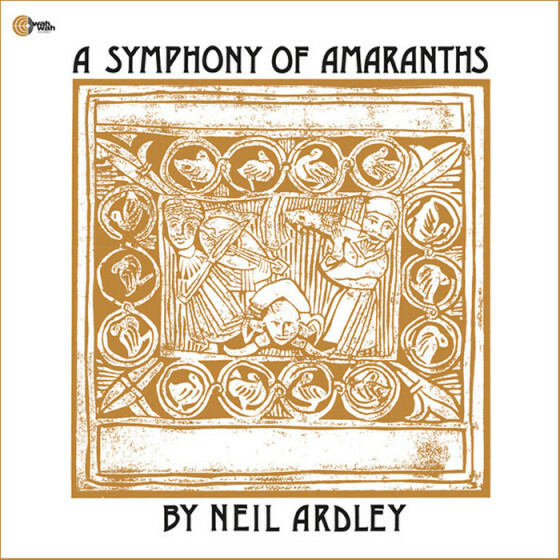 Eventually, Ardley began leading an orchestra under his own name as well, with so many musicians overlapping from the initial orchestra that the two groups became mixed up with each other, as well as being mixed up with the sometimes surreal compositions they wound up performing. Ardley's creative activity between 1969 and 1981 included Kaleidoscope of Rainbows, a work in many movements that the Gull label put out on vinyl in 1976, and Harmony of the Spheres followed a few years later. In the '80s, writing about music took up a great deal of Ardley's time, including the 1986 publication of the brilliant Music: An Illustrated Encyclopedia. Compositions from Ardley's later periods also involve the combination of electronic music with traditional instruments from the jazz lineup. As a player, Ardley shows up on a vintage Nucleus album. Ardley continued to explore and became interested in choral music in the 2000's. He passed away in February of 2004, shortly after completing a new choral composition.